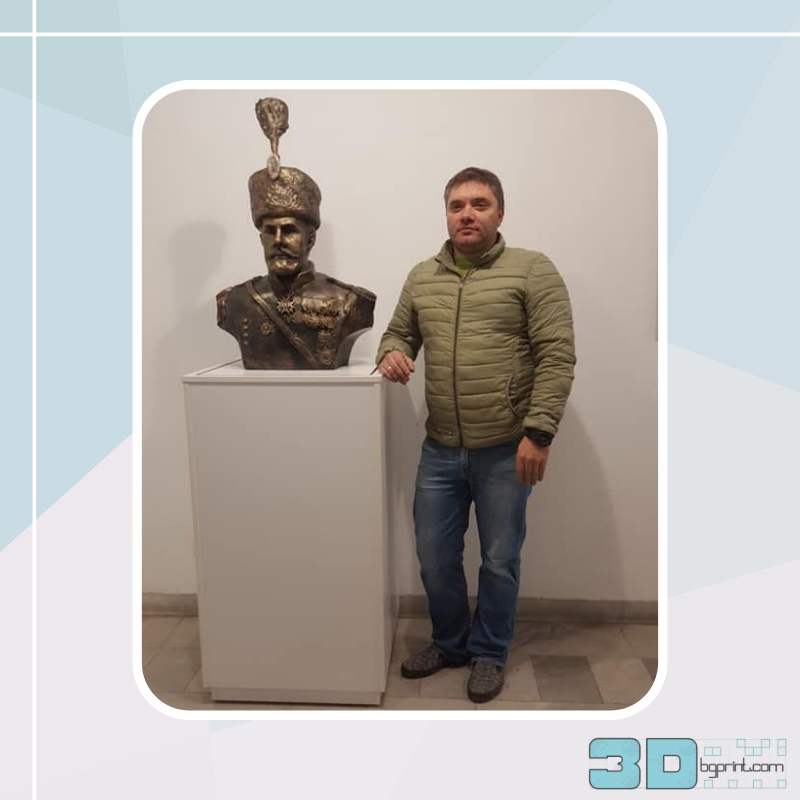 With the support of the talented Denislav Sirakov. 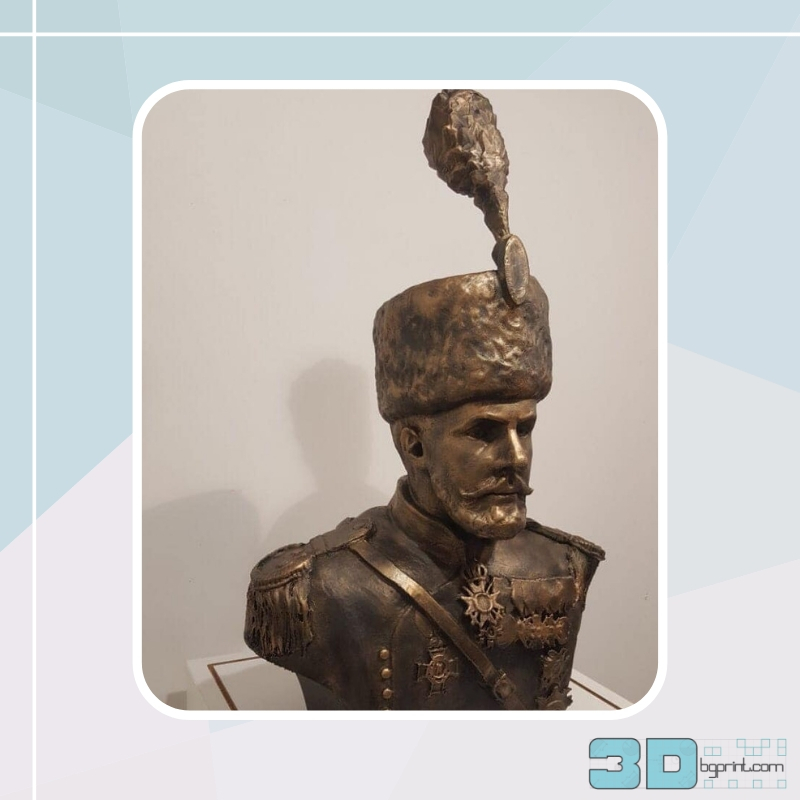 Sava Mutkurov is the only Bulgarian officer who has been awarded the “ORDER FOR HERBROID” I degree. 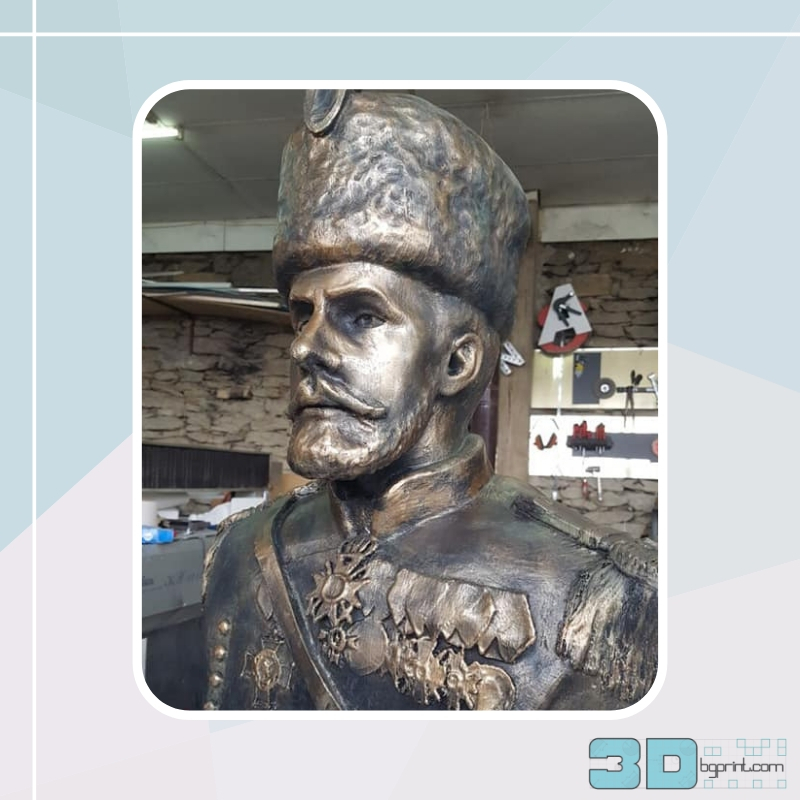 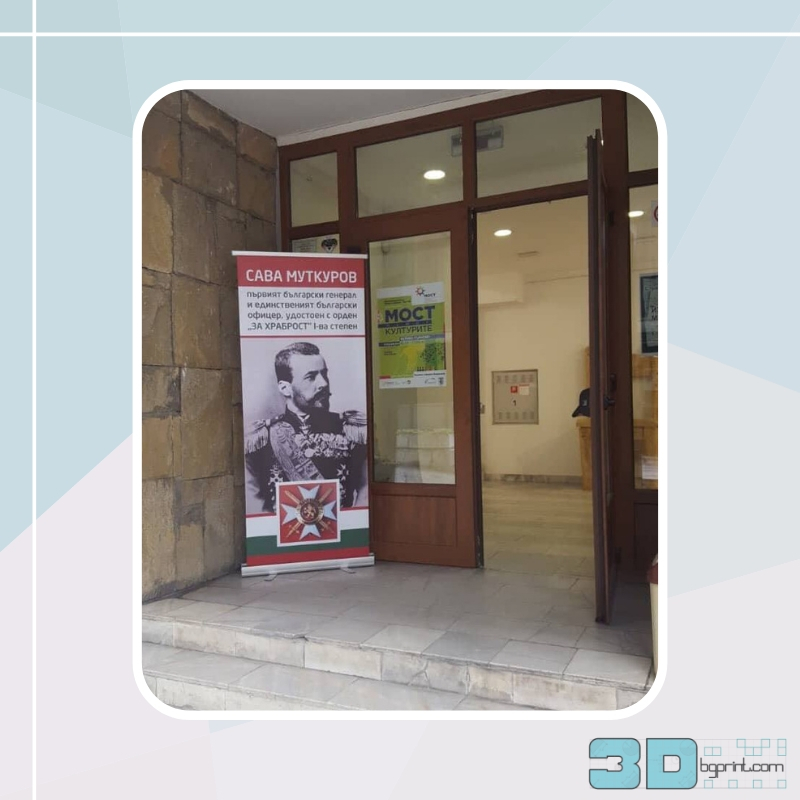 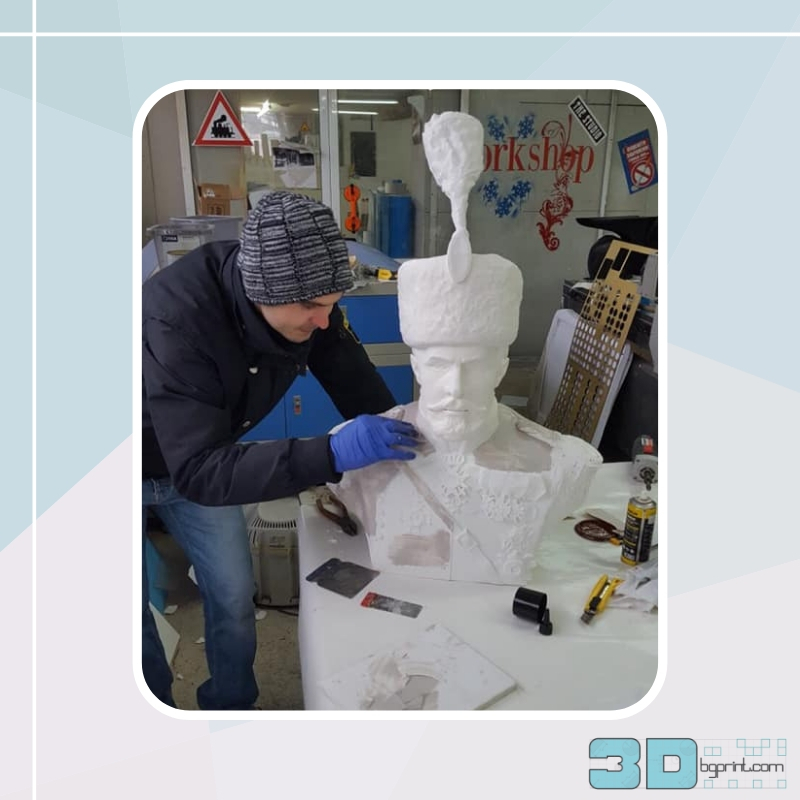 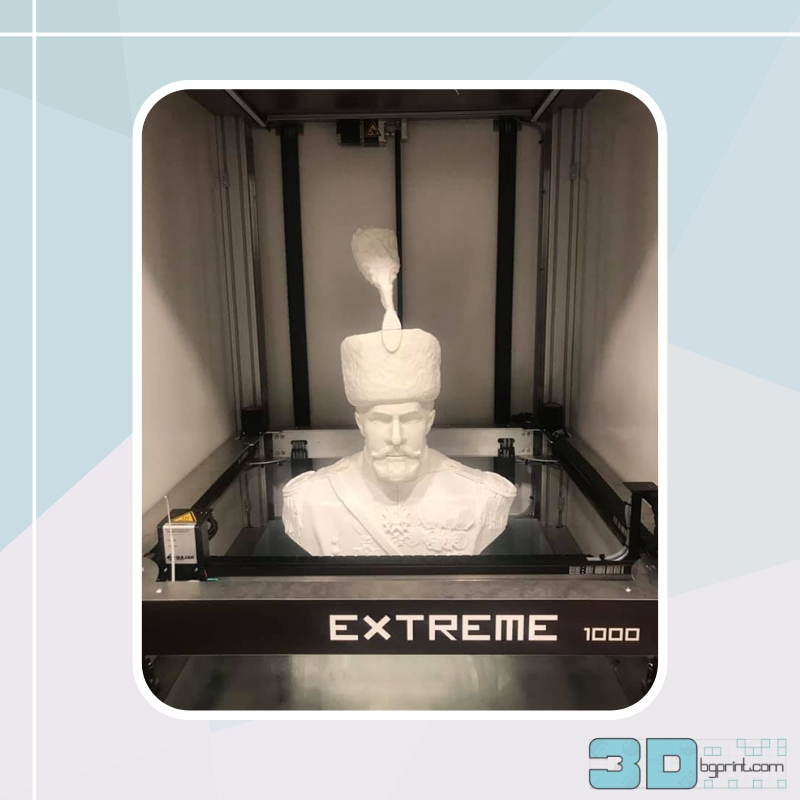 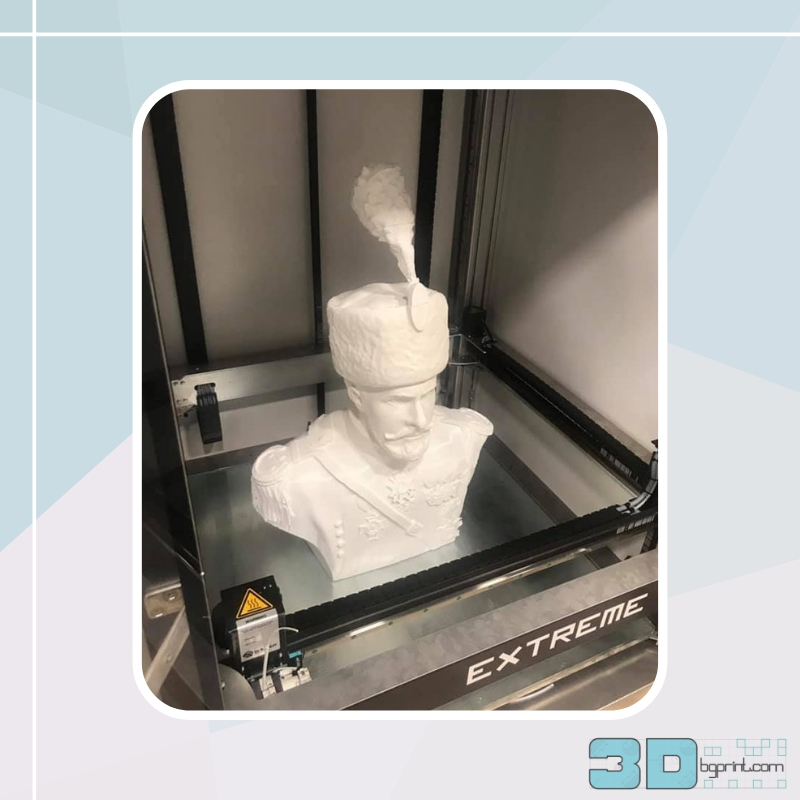 The bust is created by a 3D printer BUILDER EXTREME 1000 and can be seen in Veliko Tarnovo.